Dow Water Process & Solutions (DW&PS), a business unit of The Dow Chemical Company (USA), received the top prize honor of “Market Choice” for the new DOW FILMTEC ECO Reverse Osmosis (RO) elements in a product contest held by the Aquatech China committee and dayuu.com, an online water industry network. DW&PS Greater China commercial director Christina Fang accepted the award on behalf of Dow at the opening ceremony of Aquatech China 2013 on June 5. After an award application entry process that included completing a very detailed submission form, public online voting and a review by the Aquatech China committee, the DOW FILMTEC ECO elements were chosen as the membrane product award winner for the water filtration industry due to the elements’ improved uptime and reduced chemical use for utility providers. The DOW FILMTEC ECO elements, launched at Aquatech China 2013, provides customers with exceptional rejection and low energy consumption (99.7 percent at 150 psi) and is intended to deliver up to 40 percent lower salt passage at up to 30 percent less energy when compared to standard RO elements. The elements are offered in two configurations to match reverse osmosis needs on a broad spectrum. The elements serve as a solution for regions like China due to the country’s increasing need for a clean, affordable water supply with higher production capacity. 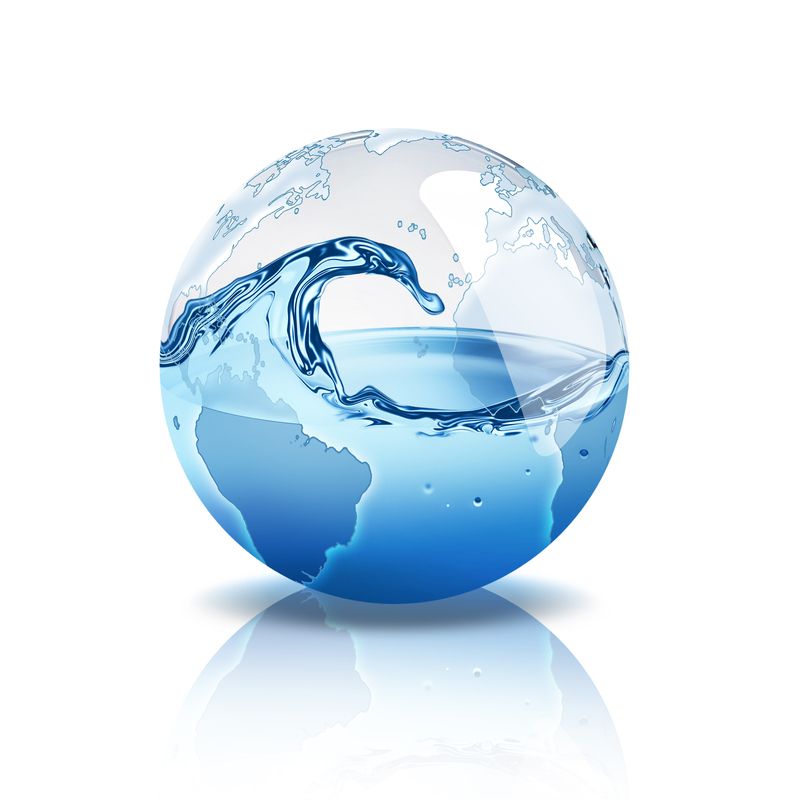 ost of water in production scenarios but also help solve real-world water scarcity issues. Aquatech China 2013 took place on June 5–7 in Shanghai. The event hosted more than 1,300 exhibitors, and over 43,000 visitors from more than 30 countries including the United States, Japan, South Korea, India, Malaysia and The Netherlands. As the largest and most important water technology show in Asia, Aquatech China offers breakthrough industry information on a variety of market segments including transport and storage, water treatment, point of use, process control technology and process automation, research and consultancy, and water utilities and country pavilions.